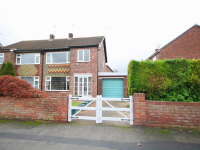 *** Guide Price £110,000 - £120,000 ***Located on this popular roadway, a three bedroom semi detached house with a good sized gardens on a wider than average plot. 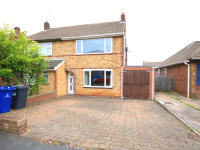 Nicely situated in this small cul-de-sac, a good sized three bedroom semi detached house with a side driveway and a brick garage with NO UPWARD CHAIN. 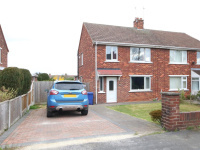 A good sized three bedroom semi detached house with ample parking to the front and a garage on this popular roadway within Scawsby. 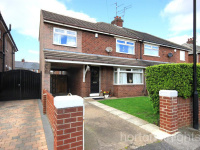 Situated in this lovely cul-de-sac position, this extended three bedroom semi detached house offers great access to local amenities and Doncaster town centre. 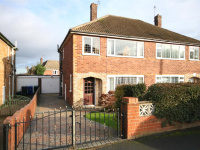 Located within the very popular and highly desirable Sprotbrough area, an extended 3 bedroom semi detached house offering good sized living with a wider than average front garden. 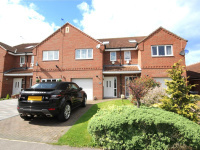 A beautifully finished contemporary style three bedroom three storey town house with a lovely Westerly facing rear garden and NO UPWARD CHAIN. 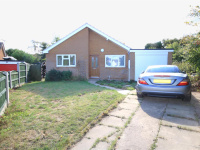 Positioned in a small cul-de-sac with a good sized South/ South Westerly facing corner gardens, a beautifully refurbished and ready to move into 2 bedroom detached bungalow. 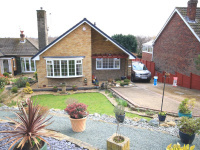 Occupying a nice position set back off Cusworth Lane, a good sized two double bedroom detached bungalow with beautiful gardens.